Sampson’s work argues for the importance of the “neighborhood effect” — the notion that neighborhood contexts are in and of themselves important determinants of individual well-being — and demonstrates the durability of neighborhood inequality across Chicago. Fueling Sampson’s work are not only data on poverty, racial segregation, and unemployment, but also measures of trust, “collective efficacy,” and altruism. These measures, partly collected through the Project on Human Development in Chicago Neighborhoods, a multi-year collaborative research initiative in which Sampson participated, reveal a complex portrait of the Chicago environment where the individual, the local, and the global intersect. 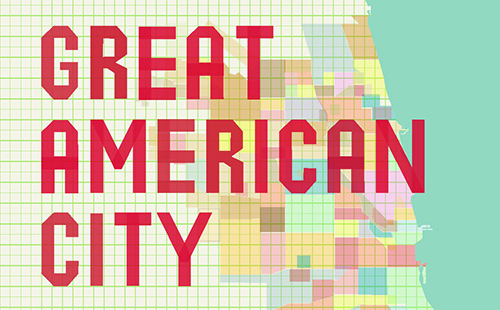 In the interview, Sampson discusses the relationship between suburbs and cities, the role of nonprofit organizations in Chicago neighborhoods, and the relationship between neighborhood inequality and capitalism.